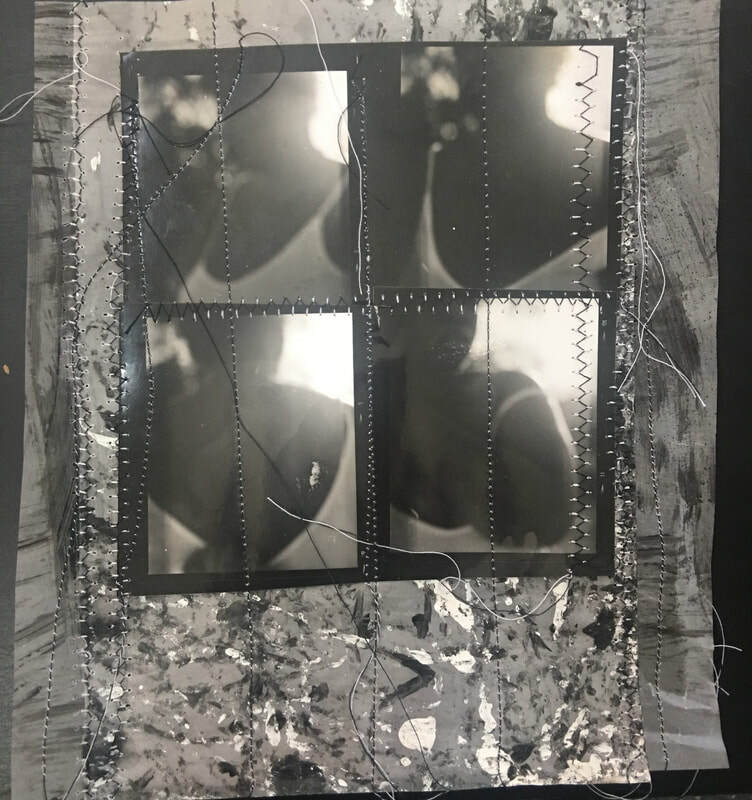 Ciara Elle Bryant uses the photograph as well as different mediums to explore the realms of social injustice and bring awareness to cultural issues. Born in Miami Florida, Bryant is a Mixed Media artist residing in Dallas, Texas where she recently received her Bachelor’s degree in Arts and Performance with a concentration in Visual Arts from The University of Texas at Dallas. My work addresses areas of social injustice specifically which evoke emotions drawn from my day to day life experiences as a woman of color. As an artist, I present a view of personal identity that has yet to be addressed in mainstream artworks, and so for the last three years, my work has evolved into a soft activism, confronting the reader/viewer but still holding their attention. By surrounding the viewer with the overlooked and mundane lives of women, people of color, as well as people with cultural differences, I reveal a voice, a face, that they have yet to acknowledge even existed. By using a variety of materials and processes, I emphasize the relationship between diversity and representation. Each individual work can both exist on its own and as a part of an interdependent unit. I believe that my artwork offers a necessary perspective that too many people have yet to experience.